Located just off West St between Franklin and Washington iconic Hollingsworth Ave is one of Braintree's most sought after streets. 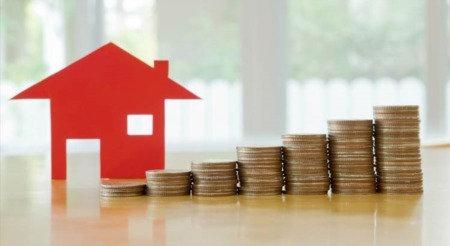 With a beautiful center island and lined with older homes bursting with architectural detail Hollingsworth Ave is an address many seek when looking for a new home in Braintree. From the moment you turn off West St you are greeted by a few very stately homes, including an impressive Tudor and a large Colonial which sits at the corner of West & Hollingsworth. As you wind your way down towards the exit at Franklin you pass a myriad of classic New England colonials of all shapes, sizes, and colors and a few ranches. 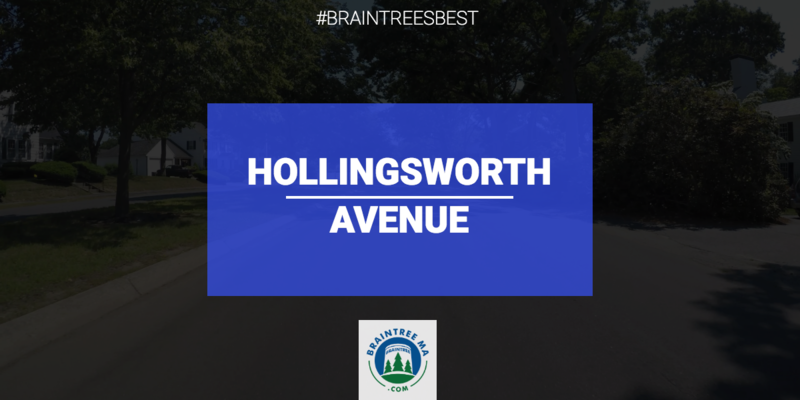 With large lots, proximity to the highways and transit, walking distance to both Thayer Academy and Braintree High School, Hollingsworth Ave is truly one of Braintree's Best Streets.